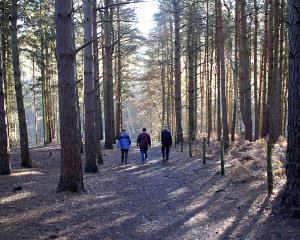 Just north of Leighton Buzzard, Heath and Reach is surrounded by woodland, open heath and sand-workings. On Heath Green is the charming Victorian red-brick wellhouse and clock tower, while Lane's End, running westwards off the Green, has some attractive thatched cottages. On the Great Brickhill Road to the north is the entrance to Stockgrove County Park with car parking and picnic facilities and offering pleasant woodland and lakeside walks. To the south-west, off Plantation Road, is the course of Leighton Buzzard Golf Club.